Keys 4 Success @ PRE...Service Oriented...Innovator...Collaborator...Leader...Global Thinker...Together We Succeed! As an educator I believe that education has a monumental value upon whoever strives to gain it. With this goal intact, one would never look back towards a future without an education. As a pupil, I can only assume this intangible reward would only benefit ones future and never hinder nor be hindered by ones' lack of knowledge. Education should be sought after by any human being with the capabilities to acquire, accumulate, process, and reiterate information. Therefore, with these aspects one will go to great lengths to obtain an education that is in such a close proximity. I truly believe that an education is as essential to ones' life as the nutrient water. I cannot imagine living in this world today without an education. Each day one is surrounded by examples of how quickly technology is progressing and altering. A simple trip to the grocery store now requires a person to complete a sales transaction by a using electronic touchscreen interface. I believe all children should have a strong educational background to become productive and responsible citizens. I also believe knowledge is power because it enables an individual to make informed decisions that can affect not only their life, but others as well. Here at Pleasant Run Elementary I have had the fortunate opportunity to embrace the culture of the community, school, and the students that I truly glorify to astonishing levels. Pleasant Run Elementary is not a place where we come to work; it is a place where individuals make dreams happen in real time. We invite you to step into the doors of Pleasant Run Elementary and feel the magic as one walks through the halls of this campus. Lancaster ISD fine arts students from elementary all the way up to high school will showcase their talents before a live audience at the Majestic Theatre in Downtown Dallas May 2. 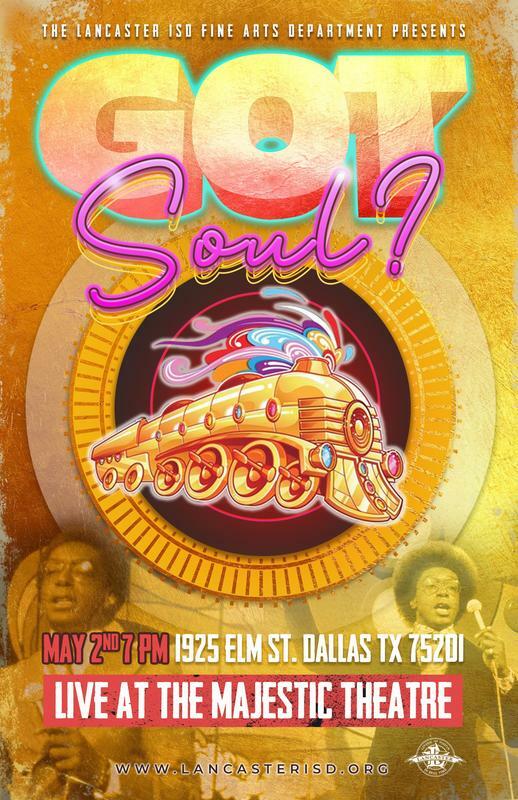 Their show this year is titled “Lancaster’s Got Soul” featuring a celebration of Soul Train The Hippest Trip in America entertaining audiences with instrumental music, dance, theater and song. Students at Lancaster Elsie Robertson Middle School learn Character through Karate during Kick Start Karate program. 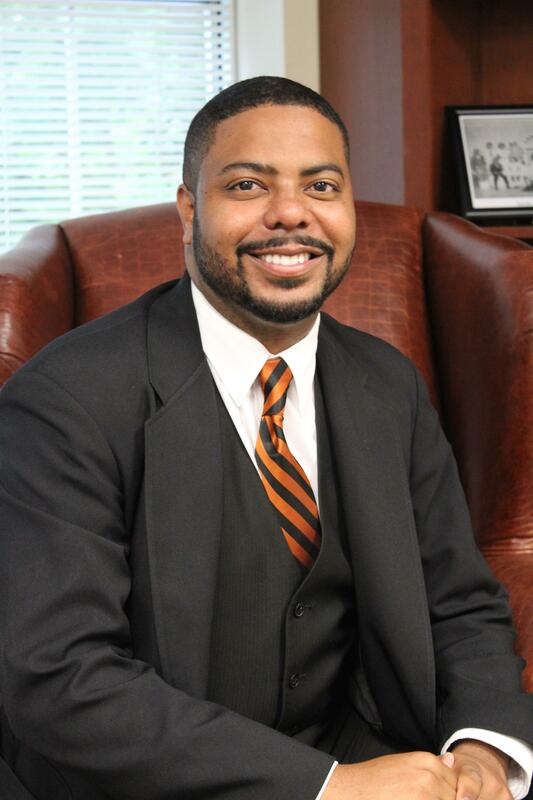 The program has been part of Lancaster ISD since 2006. 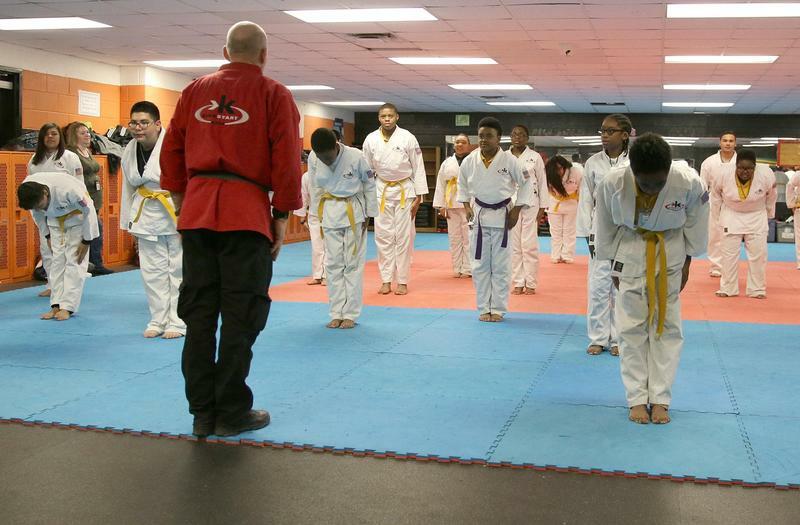 Students in the program work through not only self defense mechanics but through discipline, character and respect as well. Students in Spencer Gilberts entrepreneurship classes are learning about financial literacy through online certification coursework donated by Citadel Securities. 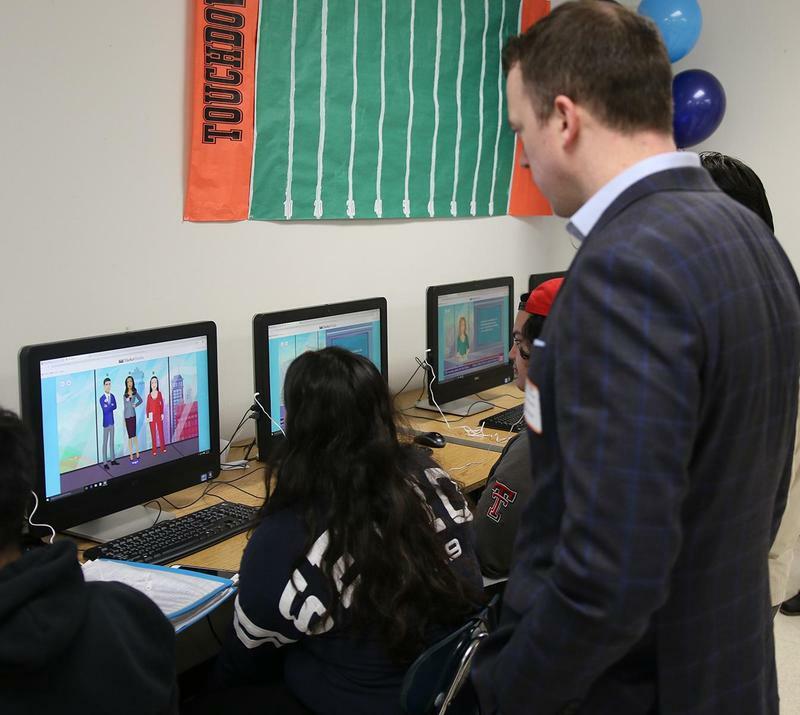 Recently the company visited the classroom along with EverFi, the developers of the coursework, to get a close up look at wha the students are learning.